Want to attend a live taping of “The Bluegrass Trail,” Season 2? Find out how HERE. 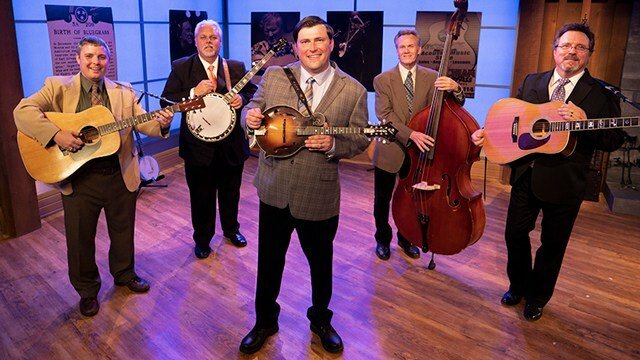 RFD-TV will be producing an all-new second season of “The Bluegrass Trail,” recorded with a live audience from our new production center and amphitheater in Fort Worth, Texas. New episodes are tentatively scheduled to be recorded in late May and June, 2019. If you are interested in being part of the live studio audience, please submit your contact information HERE, and we will update you when the recording schedule has been firmly established. Visit “The Bluegrass Trail” page to find out more about this stellar series!